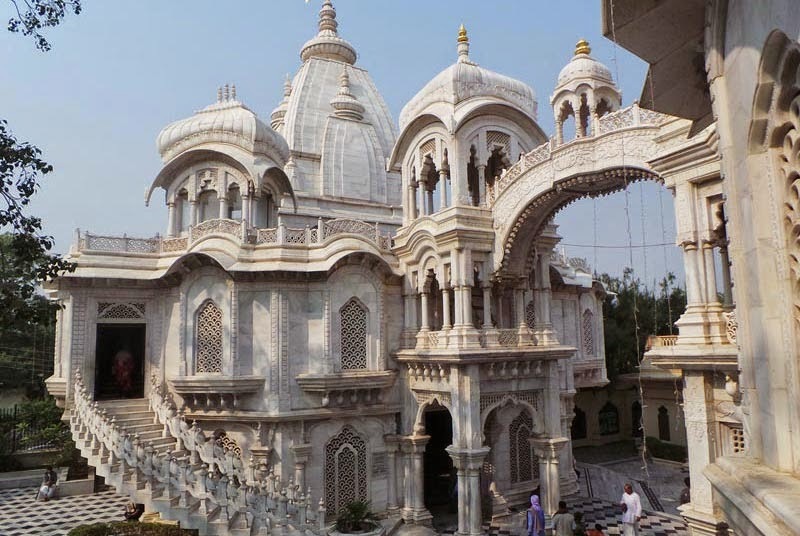 A fire broke out in the administrative complex of an ISKCON temple in Mathura on Wednesday night, destroying many important documents and items. Fire engines were immediately rushed to the spot and the blaze was doused after more than three hours of firefighting, according to fire officials. There was no casualty in the fire, the officials said. Temple secretary Madhav Indu said that the fire broke out in the administrative complex ahead of the night rituals when devotees in good numbers had gathered. Within minutes, the fire spread to the office of the General Manager, store room and nearby rooms and destroyed documents and other items. The officials said the cause of the fire was not immediately ascertained, and added that the temple authorities were estimating the loss caused by the fire.